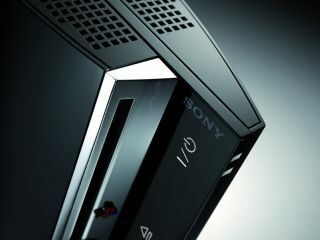 Sony is now set to pursue legal action against anyone who posts or shares jailbreak code relating to the PS3. Hackers have worked around firmware update after firmware update released by the company in an attempt to foil jailbreakers and this approach has failed to deter or stop hackers. By jailbreaking the console, users are able to run pirated and homebrewed games; Sony hopes the legal action will help to protect its income from games sales for the PS3. In targeting the users who originally posted and distributed the jailbreak code, Sony is trying its darndest to get the courts to force Google to give up the IP addresses of those who viewed or commented on the jailbreak video hosted on a private YouTube page. The company is also trying to get Twitter to give up personal account information of several users allegedly involved in the original hack in order to identify them. Once identified, Sony can send Digital Millennium Copyright Act notices telling them to take down hack-related material and, if appropriate, drag them into court. The aggressive new action comes as Sony prepares for its trial against George Hotz, a 21-year-old hacker who published the PS3 jailbreak code and a how-to video.